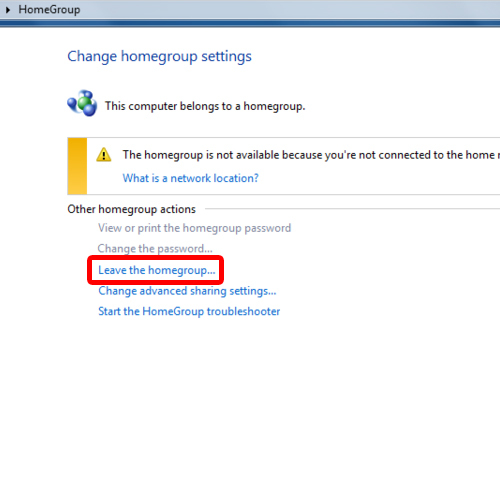 In windows 7, homegroup allows you to setup sharing capabilities within your network. You can allow users within the network to access the printer, share documents and access or update the shared content. On top of that, homegroups can be password protected for security purposes as well. It doesn’t matter if a computer is running on windows 7 home premium or professional. 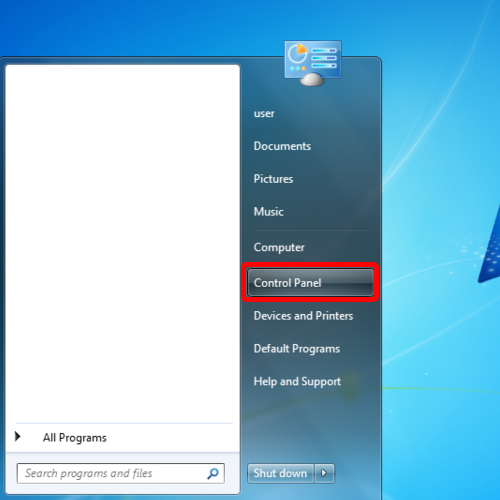 As long as the windows 7 operating system is running on the machine, the user can access the shared content. Users can easily join and leave the homegroup according to their requirements. If you want to learn how to leave a home group, continue on reading below. 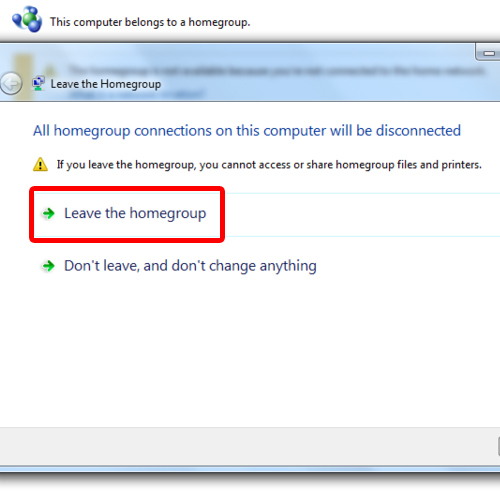 In windows 7, homegroup can be left within just a few steps. First of all, open up the start menu. For that, you can click on the start menu icon located towards the bottom left corner of the screen. Alternatively, you can simply press the windows key on the keyboard. Once the menu appears on your screen, open up the “Control Panel”, which is located towards the right side of the menu. Once the Control Panel window opens up, locate the Network and Internet category. With that done, click on the “View network status and tasks” option. 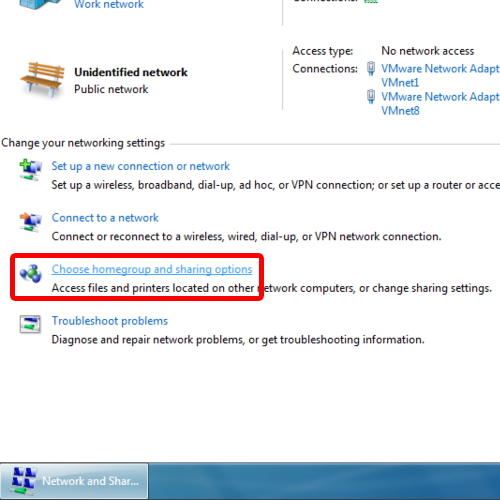 With the “Network and Sharing Center” window opened up, move over to the “Choose homegroup and sharing options” section located in the change your networking settings section below where the networks are being displayed. 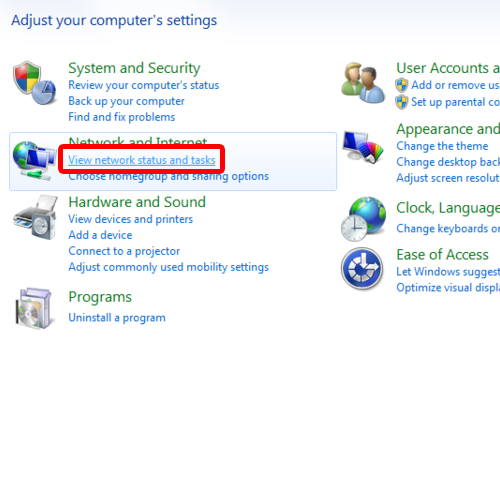 With that done, you will be redirected to the Change homegroup settings window. Over here, simply click on the “Leave homegroup” option. A notification window will open up, letting you know that all connections will be disconnected. Click on the leave homegroup option. With that done, windows will start processing your request. 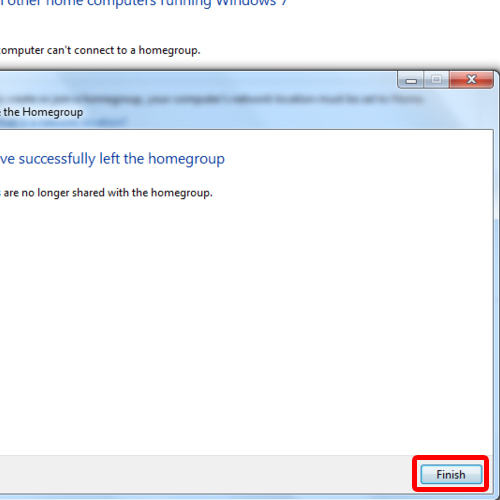 And that’s basically it for how to leave homegroup in windows 7. With the processing complete, a notification will appear on the screen letting you know that you have successfully left the homegroup. Now click on the finish button to close the window and that’s it.